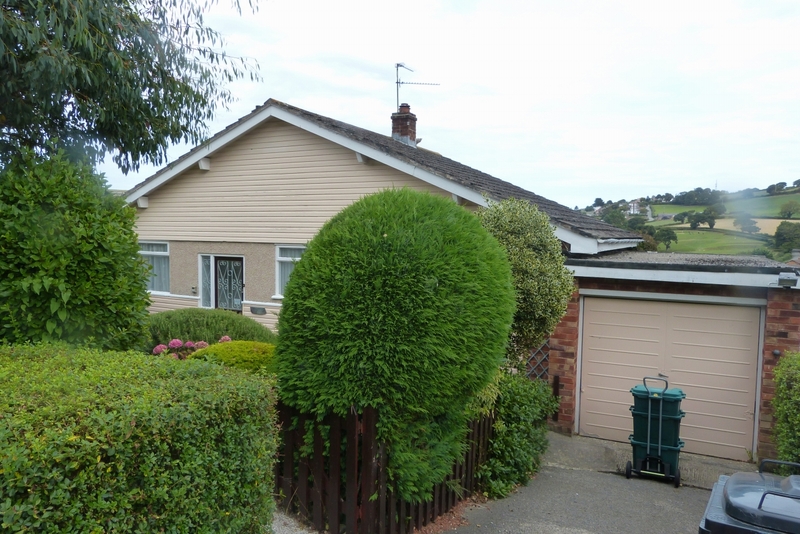 A two bedroom detached bungalow with SUPERB REAR VIEWS OF OLD COLWYN GOLF CLUB AND BEYOND. The dwelling has single glazed windows with secondary glazing, electric panel heaters and integrated single car garage. 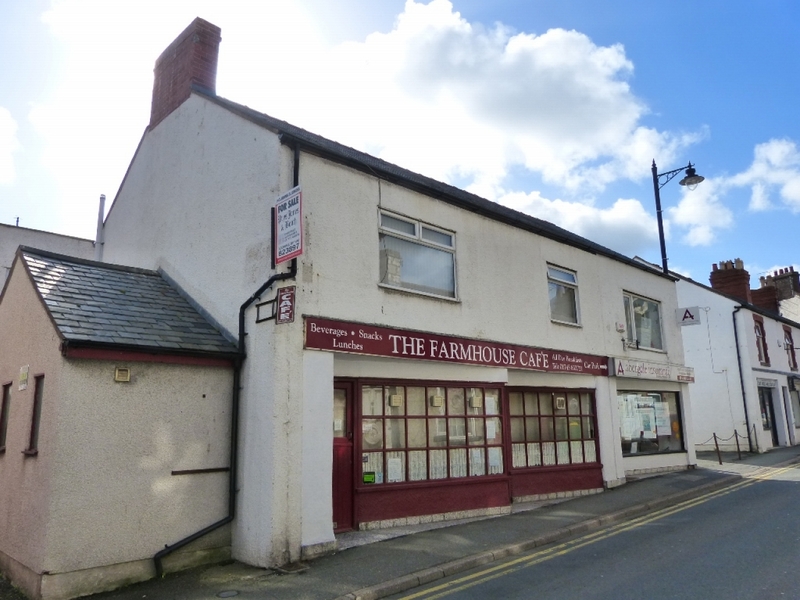 The property would benefit from a comprehensive refurbishment. EPC Rating G.
A very well presented 3 bedroom semi detached family house. 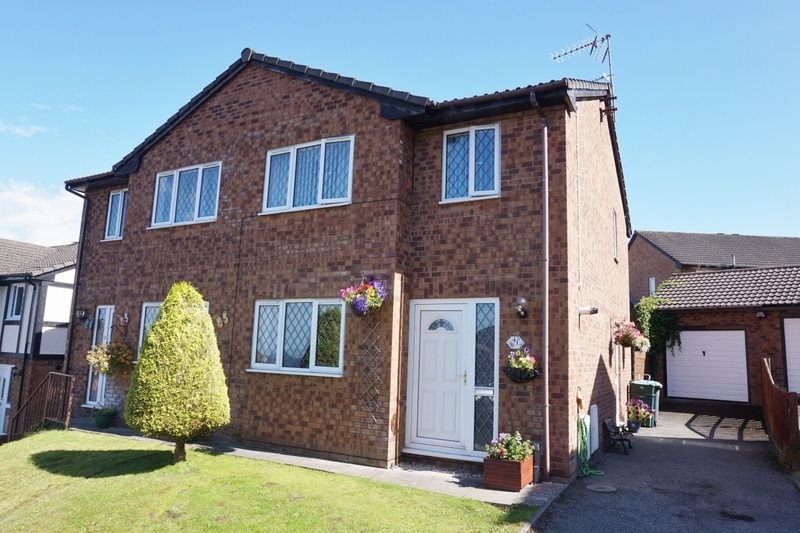 The dwelling has UPVC double glazing throughout, spacious lounge, modern Worcester condensing combination boiler and very good off road parking. Well maintained gardens. EPC Rating C.
The property which has the benefit of gas central heating and UPVC double glazed windows is approached over a good vehicular driveway to front. A DELIGHTFUL 2 BEDROOM SEMI DETACHED BUNGALOW with UPVC double glazed conservatory and good quality UPVC double glazing throughout. The dwelling has a Worcester condensing combination boiler for hot water and central heating. Secure rear garden and very good off road parking. EPC Rating C.
A VERY WELL PRESENTED TWO BEDROOM DETACHED BUNGALOW with LOW MAINTENANCE FRONT GARDEN AND REAR GARDENS. The bungalow has UPVC double glazing throughout, modern condensing combination boiler and secure rear garden. OFF ROAD PARKING. EPC rating D.
A very well presented two bedroom Semi-detached Bungalow situated in a coastal portion between the Town of Abergele and the every popular seaside resort of Towyn. The dwelling has a modern condensing combination boiler and good quality UPVC double glazing. EPC Rating D.
A 2 bedroom Semi-detached bungalow in prime location for all available amenities from the Abergele town centre. The dwelling has UPVC double glazing, cavity wall insulation and a modern ‘Ideal’ condensing combination boiler. Very good off road parking. EPC rating D.